Henry Cavill. 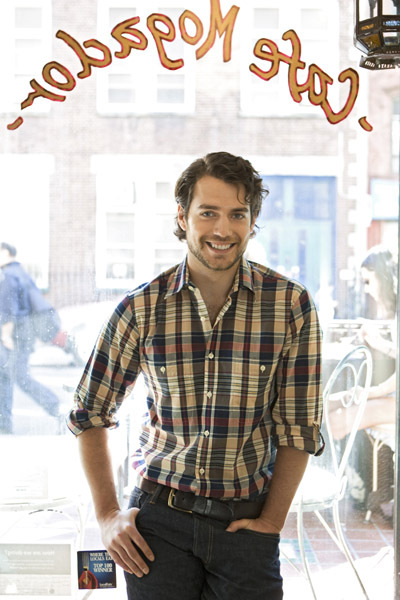 Henry Cavill. Wallpaper and background images in the Henry Cavill club tagged: henry cavill. This Henry Cavill photo might contain ishara, bango, maandishi, ubao, matini, ubao wa chokaa, wamevaa vizuri mtu, suti, suruali nyayo, pantsuit, mtu wamevaa vizuri, suti ya suruali, outerwear, and overclothes. Henry Cavill: 'Man of Steel' Set Photos! Henry Cavill Films "The Cold Light of Day"
Henry Cavill: chateau Marmont Exit! Henry Cavill: New 'Cold Light of Day' Still!